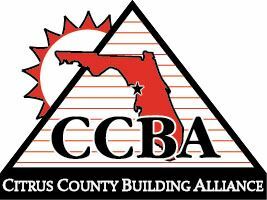 Includes recognition in all advertising, free prime placement double display space, second choice of consumer class times, linked logo on show page of www.CitrusBuildingAlliance.com, recognition in all show related social media, logo on show banners, recognition during show announcements, and first right of refusal for 2019 show. 18 x 18 outside space with no power. Table and chairs included if needed. Outside spaces will be assigned by committee pending placement of show attractions. 1 of 2 exclusive Premier 10 x 12 location with power. Includes backdrop, power, table and chairs, first choice of consumer class times, feature article in Citrus Chronicle Builder Connection prior to event, logo on show page of CitrusBuilders.com, recognition in all Show related advertising and social networking as space allows, logo on show banners, recognition during show announcements. *tabletop spaces are approximately 8' x 6' in size. Wall spaces include power but nothing may be hung on armory wall. Interior spaces include a backdrop for hanging options, but no power. 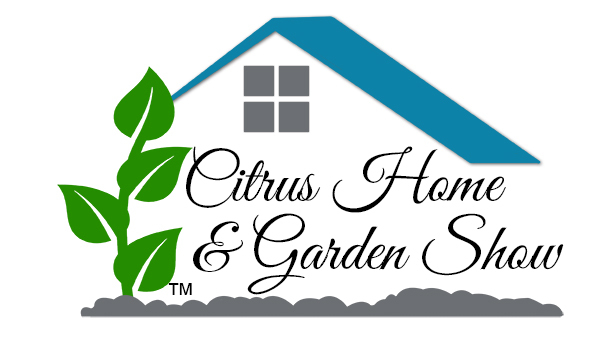 Citrus County's ORIGINAL Home Show is back!! The Citrus County Building Alliance and Hometown Values Magazine are pleased to announce that the 2018 Citrus Home & Garden Show presented by Florida Public Utilities will be held on Saturday, November 17, 2018 at the Crystal River National Guard Armory! Also sponsored by Affordable Painting Services, this year's show will kick off your holiday shopping season with products and services offered by many fine local businesses, as well as featuring the Nature Coast Mustangs, LifeSouth Community Blood Bank, Face painting and Body Art by Anne Adams (sponsored by Porter's Locksmithing), the FDLE Rollover Simulator, DIY classes and a visit from Santa Claus himself! Register for your vendor space today and check out the offer below from our Cornerstone and Event Partner, Hometown Values!